Kassi Ashton has been writing genre-bending songs since the age of 15. Now, she’s signed with UMG Nashville and is teasing the upcoming release of her first full-length album with the single “California, Missouri,” a song about her hometown. Click HERE to find out more about Kassi. Kassi Ashton started singing before she could read. When she was 3 or 4 years old she sang “Mary Had A Little Lamb” on stage at a karaoke contest at the Moniteau County Fair in her hometown of California, Missouri. “All I’ve ever wanted to do is sing, and I was never shy,” said Ashton, 22, who has always been at home in the spotlight. 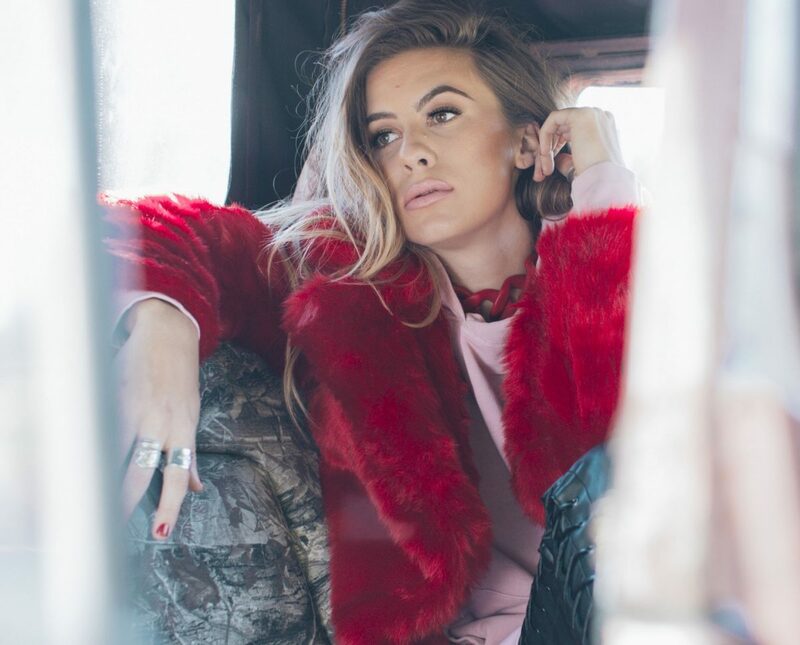 Her lyrics have gone way past nursery rhymes, and everything is finally coming together for the singer/songwriter who has been crafting her own voice and sound, which is country with some blues and soul thrown in to the mix. Now a senior at Belmont University’s School of Music in Nashville, she took a much bigger stage at the Curb Event Center on campus and won the 2016 annual Country Music Showcase. Read the full story HERE.